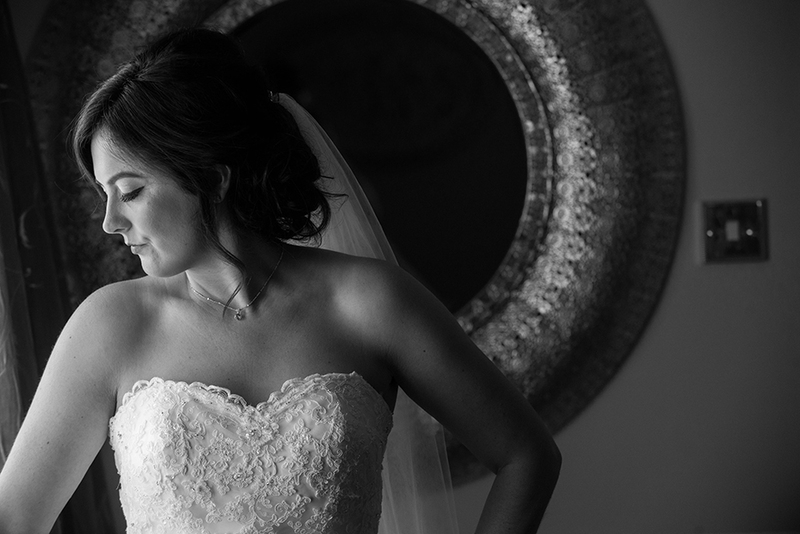 Wedding photography at the Blazing Donkey is always great fun. 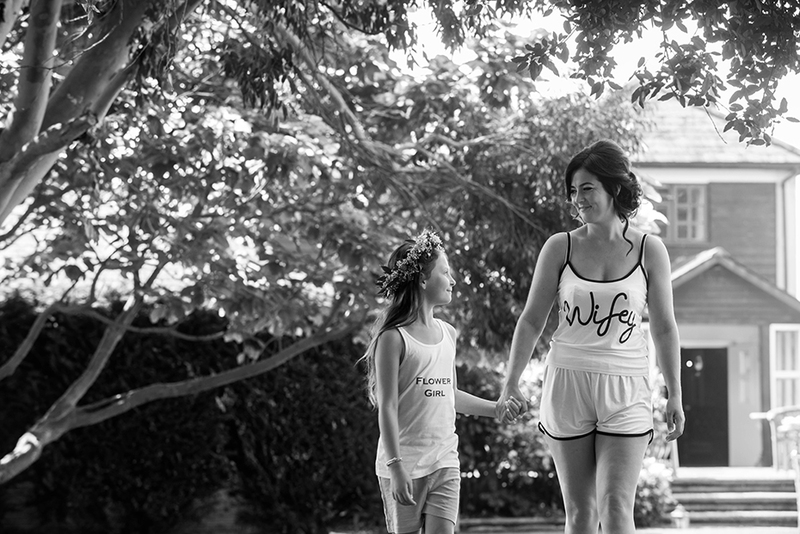 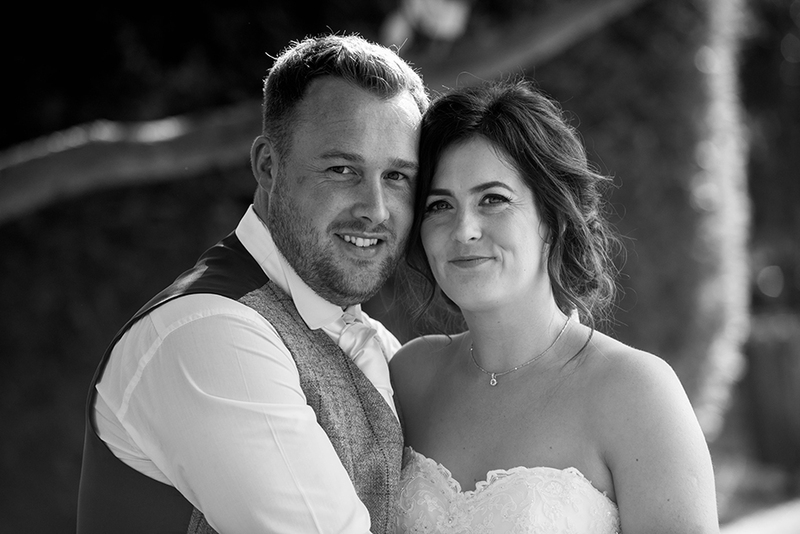 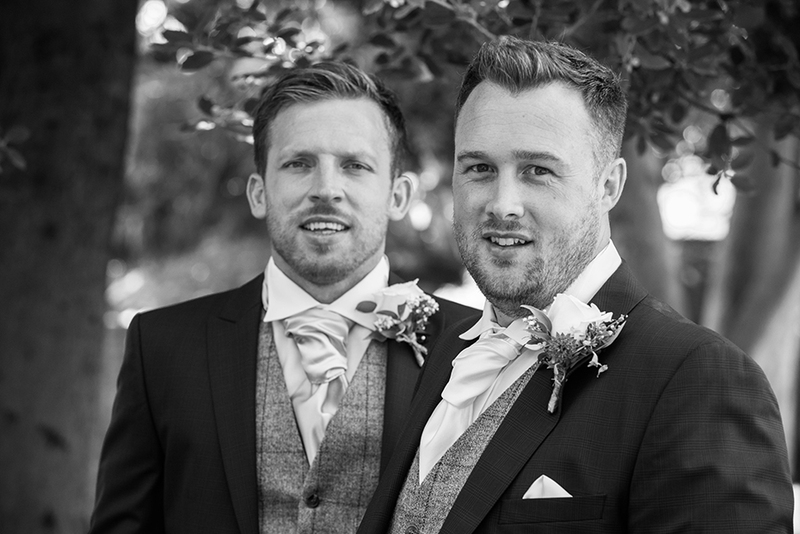 Their niche in original, fun, made-to-measure weddings has firmly established them as a first choice venue for weddings in the county. 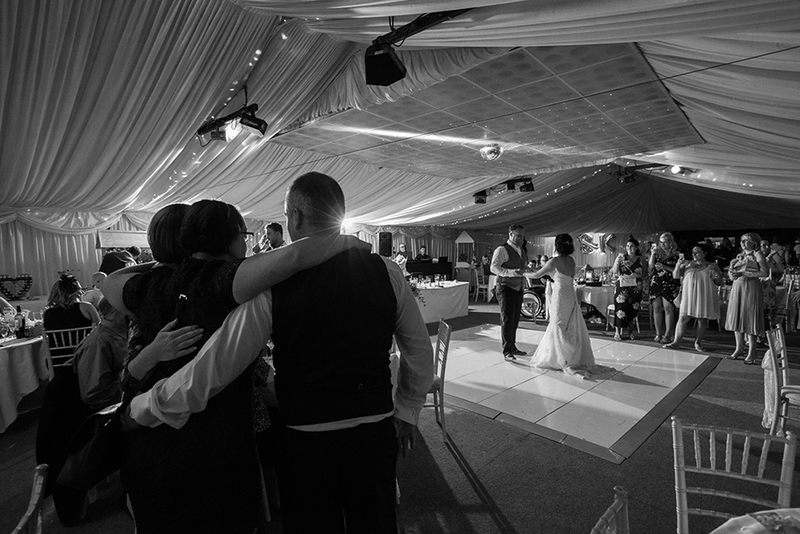 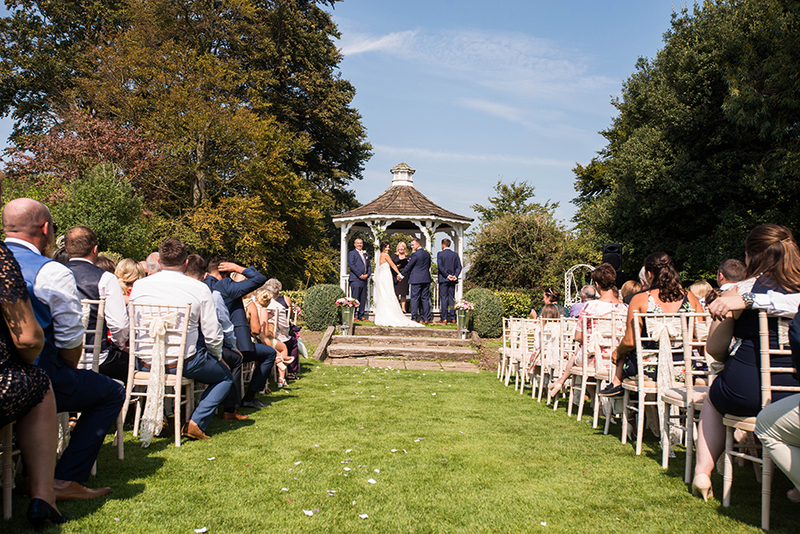 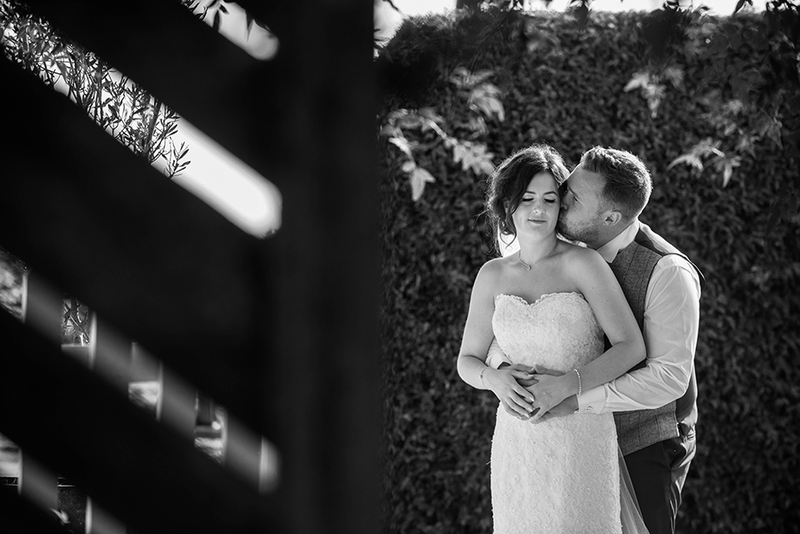 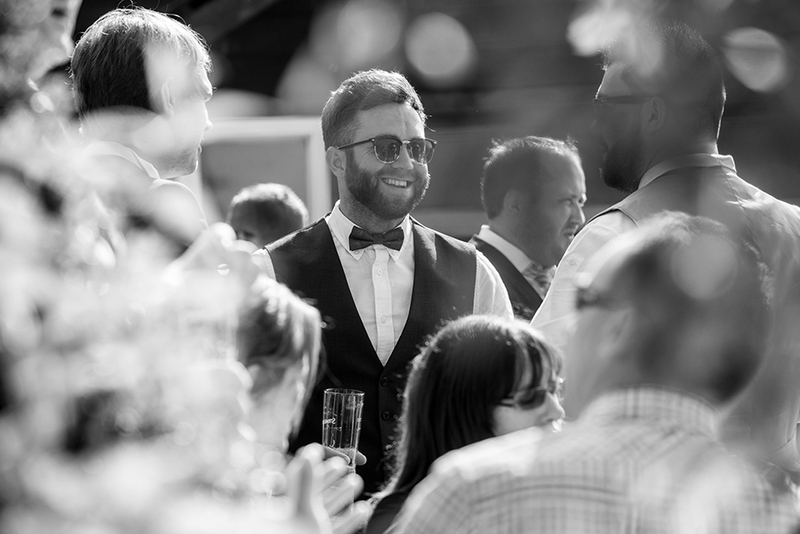 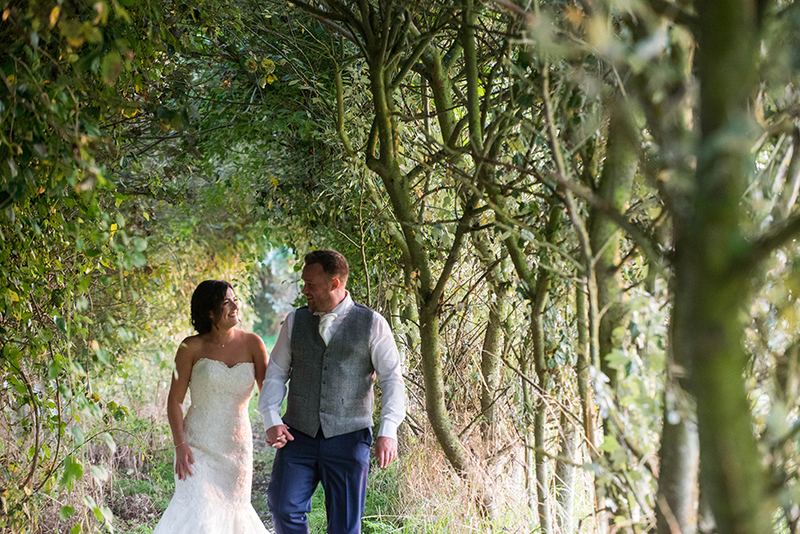 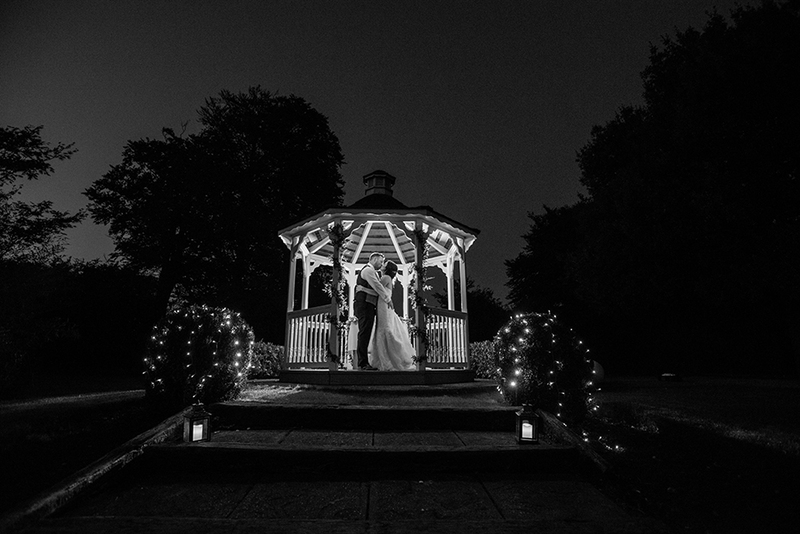 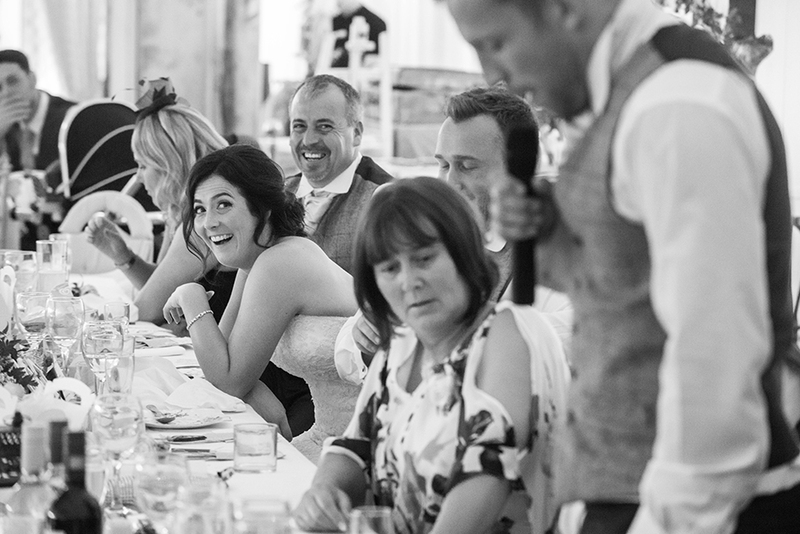 Well off the beaten track and set in two glorious acres of lovingly tended grounds, the ‘Donkey was the first property in Kent to be licensed for outdoor ceremonies and is acclaimed as one of the most popular wedding venues in Kent.